Camp Blood Carrollton 169 days ago Rate Now! 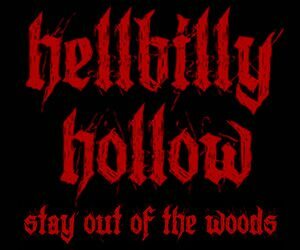 Hellbilly Hollow Vincent 225 days ago Rate Now! 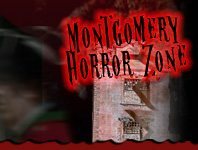 Insanitarium Haunted Attraction Pinson 219 days ago Rate Now! Nightmare at 3008 Fultondale 202 days ago Rate Now!